I am trying to arrange a day out for the Sidcup Micros, Minis and Junior sections to attend the Sarries v Quins game at the London Stadium on Saturday 24th March 2018. If we book our tickets before the end of December, they are firstly discounted and secondly everyone from Sidcup sits together. I have attached the document relating to the offer to Sidcup RFC and how to book using the Sidcup code. I believe most people are opting for the cheaper seats, however it’s a decision your age groups will need to make. One person can book up to 50 tickets for ease, it just needs someone in each age group to sort out the numbers and the money if you are interested. 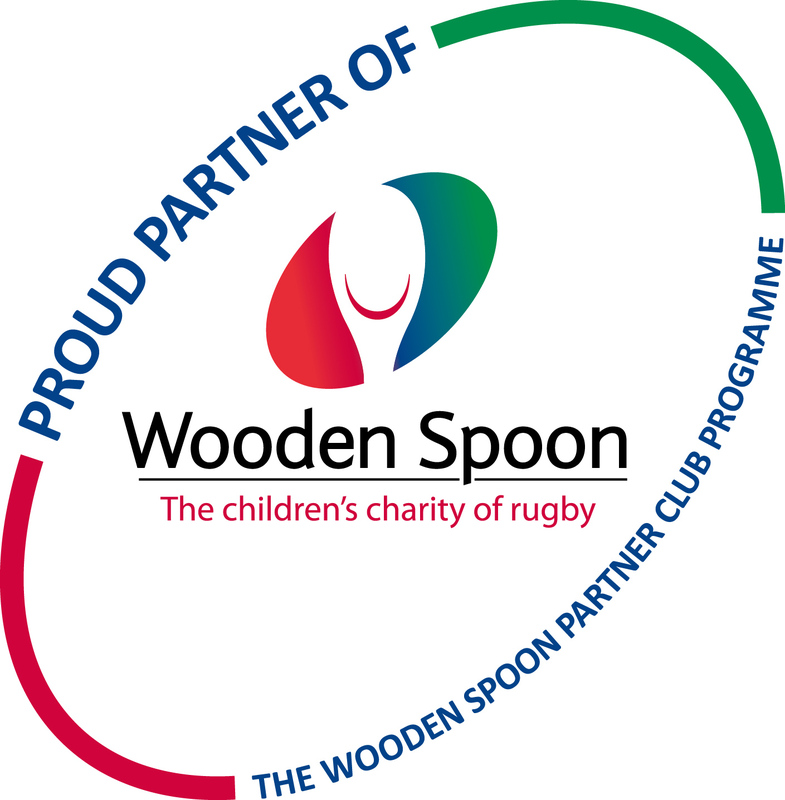 There is a parade prior to kick off in the stadium which Sidcup have been invited to take part in, ( that’s the Children, not over exuberant parents) and also the club's Mini and Junior sections also get cash back from Saracens for each ticket purchased. This is a fantastic opportunity for everyone at Sidcup to have a really good day out watching some fantastic rugby.